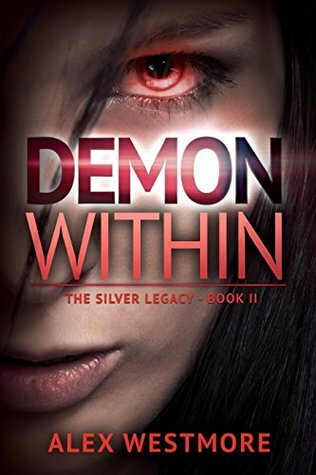 For my Demon within (the silver legacy #2) review, click HERE. 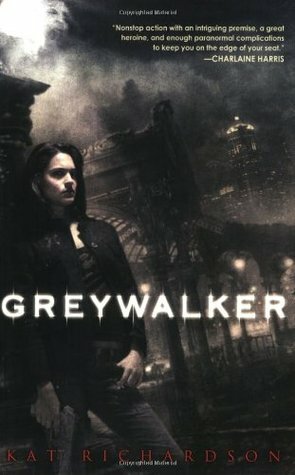 For my Greywalker (Greywalker #1) review post, click HERE. 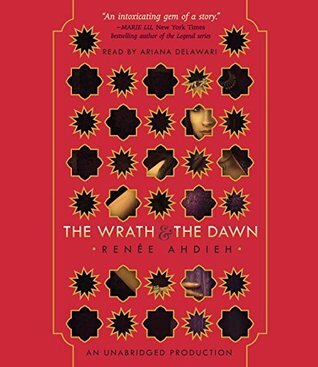 For my The Wrath and the dawn audiobook review, click here. 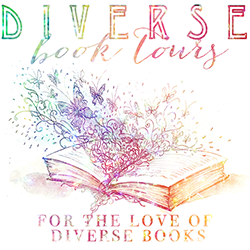 For the month of July, I’ve selected Fading Amber (The Cambion Chronicles #3) by: Jamie Reed for my #RockmyTBR challenge. 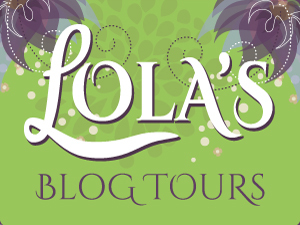 Six Of Crows (Six Of Crows #1) by: Leigh Bardugo for my #2016Audiobook challenge this month. And Friction by: Sandra Brown for my #2016TBRpile challenge. While also reading Sorcerer To The Crown by: Zen Cho for #DSFFBookClub. Hammer Of Witches by Shana Mlawski and If You Could Be Mine by: Sara Farizan specifically for my #Readdiversebooksyearround & #Diversityontheshelf2016 reading challenges. As always, thanks for reading. I appreciate you all stopping by to check out my reviews ^__^. I hope you’re enjoying The Sorcerer to the Crown!